Tipton vs FW Luers regional championship. 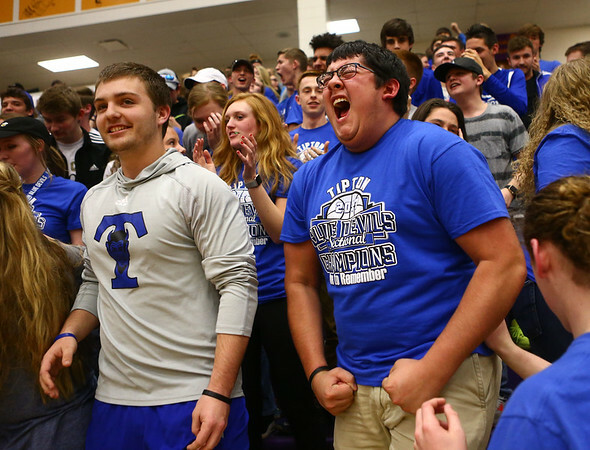 Tipton lost 54-50 in double overtime. The student section celebrates when the game goes to its first overtime.